I know what you may be thinking – that I’ve seen this Dell EMC Unity blog before. I assure you, it just looks that way as we provide you with latest updates to Dell EMC Midrange Storage. But this time, in addition to just product news, there’s an extra special message surrounding this blog post that I’d like to share with you. 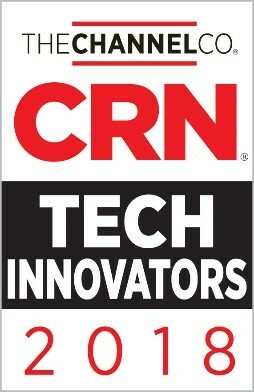 Customers, partners and industry voices have weighed in to name the Dell EMC Unity 650F All-Flash Array the CRN 2018 Product of the Year award as the Midrange Storage subcategory winner for Technology. This product award is testament to the best-in-breed technical innovation, reliability and quality Dell EMC continues to deliver across the Midrange storage portfolio and affirms our promise to continue to innovate and invest in our Midrange storage offerings. In short, we continue to make Dell EMC Unity better – and our channel partners and customers around the world are agreeing. We’ve included Advanced In-line Dynamic Pattern Detection that considers all data patterns enabling you to see increased efficiency over OE 4.4 with up to 2.7:1 data reduction savings applicable to both file and block data. Metrosync for Unity synchronous file replication that came with OE 4.4 is now enhanced with the addition of Metrosync Manager. Metrosync Manager will enhance orchestration, replication granularity and failover capabilities for your synchronous file replication. Dell EMC Unity and VMware Cloud Foundation NFS qualification allows you to implement “Do It Yourself” Cloud Building Blocks to design and build a custom cloud platform using best-of-breed cloud-enabled infrastructure such as Dell EMC Unity. 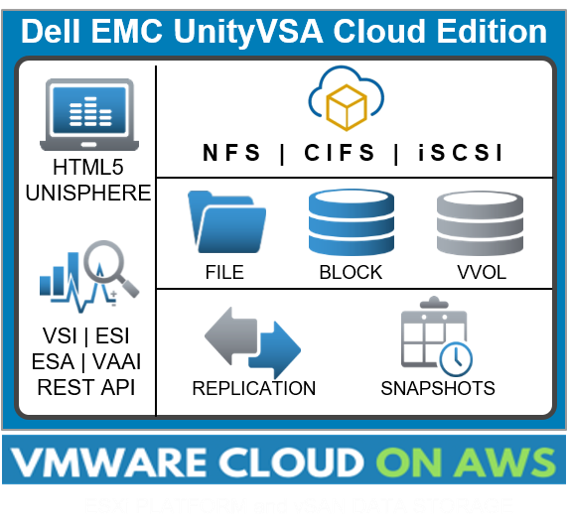 Dell EMC Unity is the first NFS-based (i.e. File) external storage array family to be validated with VMware Cloud Foundation. 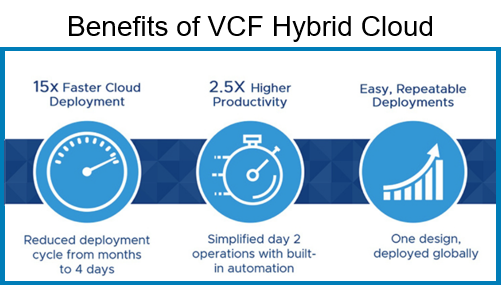 It further demonstrates tangible benefits of buying the complete Dell Technologies stack and highlights our Dell EMC Unity engineering investments in VMware. Finally, we’re always enthusiastic when third parties seek us out to review our products. 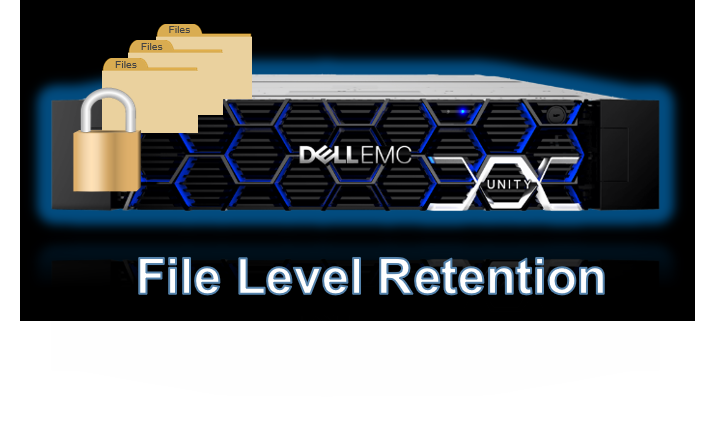 In this case, here’s a StorageReview paper on Dell EMC Unity that provides a 360 degree view of the innovation we deliver – management, performance, architecture and software. I encourage you to read the review – it’s compelling.